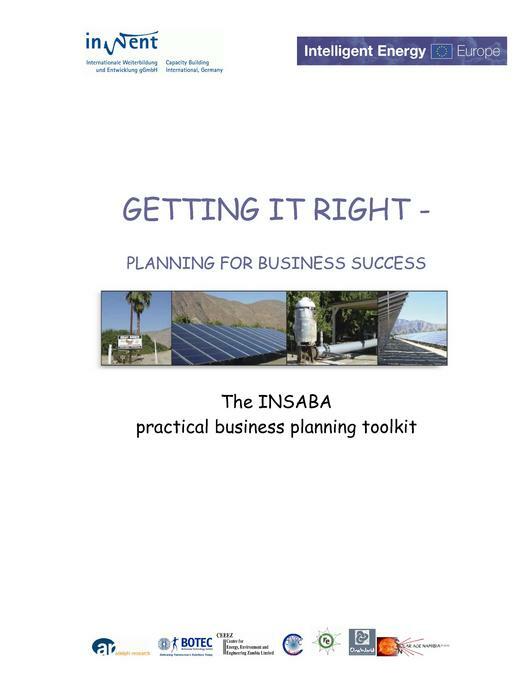 Insaba business planning manual. Source: One World/ InWent among others. 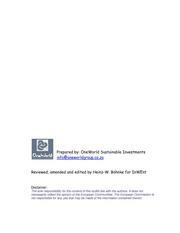 This page was last modified on 26 June 2018, at 17:39.